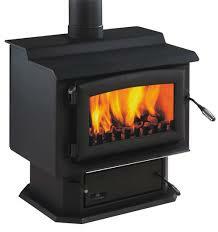 The largest clean air approved Metro radiant and the biggest fire in the Metro LTD family. 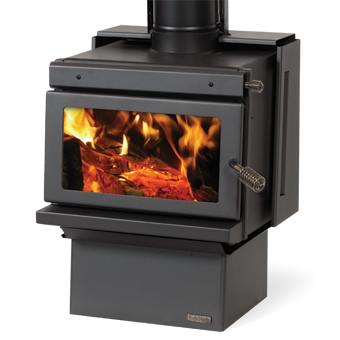 The Mega Rad features a huge firebox with a solid 10mm steel cook top to match. 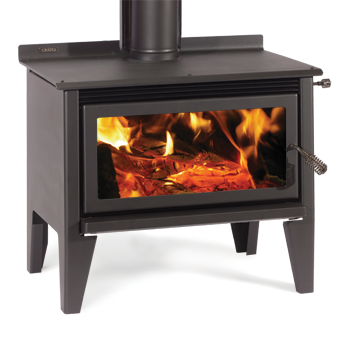 This firebox handles hefty firewood with ease and is capable of proving up to 24kw’s of peak heat to keep even the largest of homes warm and comfortable all winter long. 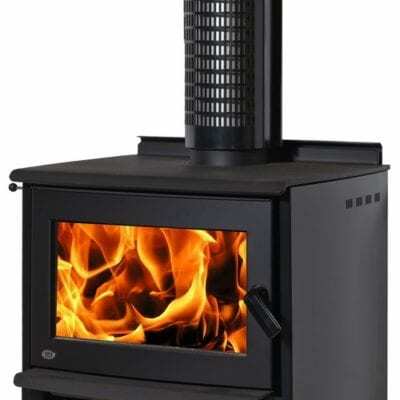 It has a huge 600mm glass door for providing perfect viewing of warming flames.